Here you will find all our women's sporty tops and t-shirts designed to move with your body. We have gone beyond brands who simply pink and shrink their apparel and curated the best selection of activewear for discerning active ladies. Ultra-soft bamboo yoga vest from Oxbow. The Friction Labs Tee for women! Icebreaker's ultralight women's summer t-shirt, encompassing comfort, durability and versatility. For ultimate freedom, breathability and comfort - whether you're at the crag or the gym. The women's Swift Tank from Adidas uses CLIMALITE® technology to effectively wick moisture and keep you cool and comfortable. Lightweight, breathable running tee with 25+ UPF protection. Versatile, technical women's T-shirt by Patagonia with moisture wicking and odor control. 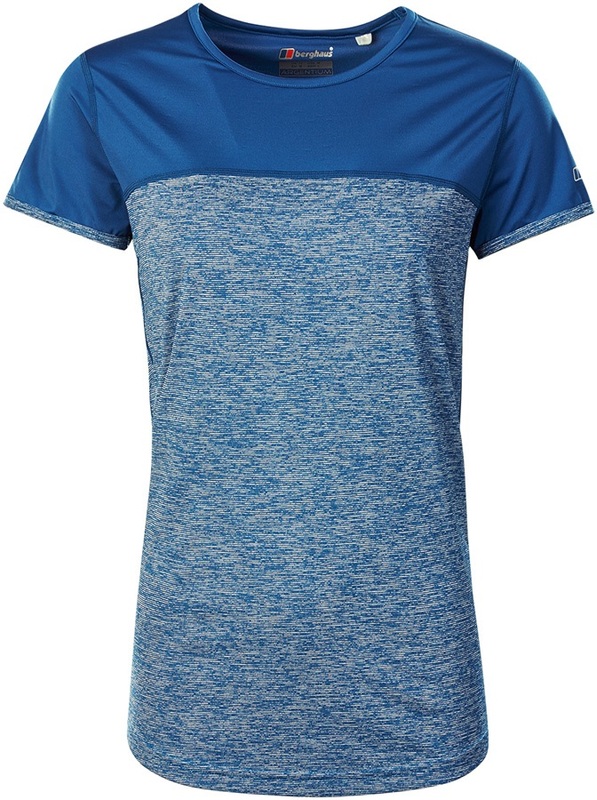 Great technical T-shirt great for ultra-distance trails from Montane. A lightweight performance knit tank with anti-odour and moisture-wicking technology. An ultra-lightweight running shirt for when comfort isn't optional, designed just for women. 100% organic cotton women's T-shirt from Patagonia - great for anything and everything. 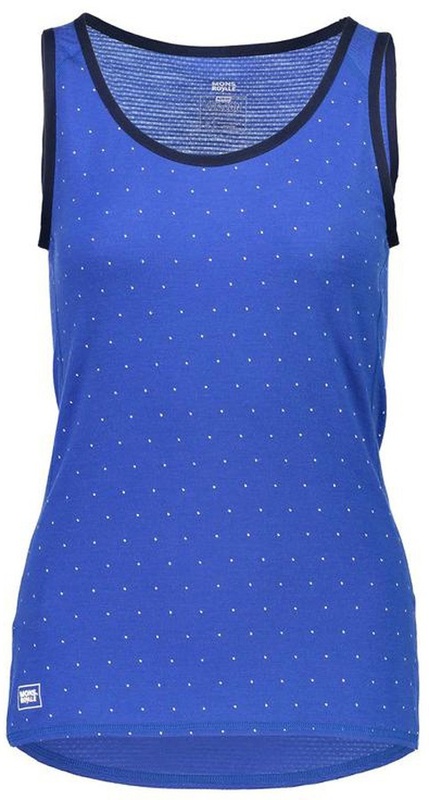 Active ladies The North Face sport tank top with TNF logo and racer back style.